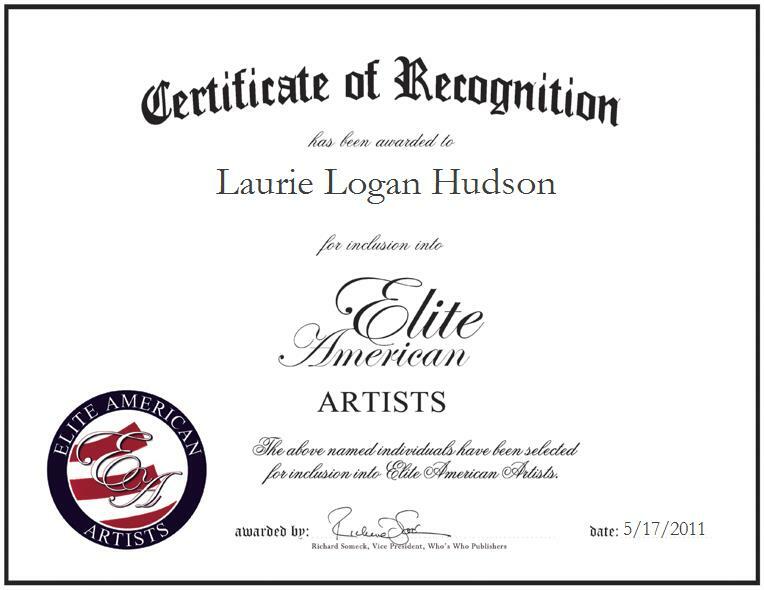 Company: Laurie V. Logan, Inc.
Laurie Logan Hudson is an actor and director of Laurie V. Logan, Inc., an entertainment company through which she acts in and directs theatrical productions on a local and international level. In addition to her extensive theater work, Ms. Hudson also performs at public speaking engagement, where she shares her words of wisdom with other industry professionals, including newcomers to the entertainment industry. As an entertainer, Ms. Logan Hudson considers the most challenging part of her career to be continuously acting and performing on a regular basis. On the other hand, she loves the opportunity to act and work with a wide selection of directors, so much so that she considers that to be the most rewarding aspect of her career. She has been successful because of her persistence and through having met many wonderful and talented people within the industry. She attributes her success to her hard work and love for acting. She became involved in her profession through the influence of her father, who was a soap opera writer. Ms. Logan Hudson received a bachelor’s degree in history and Spanish from Duke University. She is a member of several prestigious acting organizations, including AFTRA and the Screen Actors’ Guild. In honor of her talent and achievements as an actress, she was named a Best Actress by the Detroit Free Press.